It is the billboard of one’s own thinking; the front page of a newspaper, the cover of a book, a “tattoo made of fabric” (Claudio Spuri, writer). 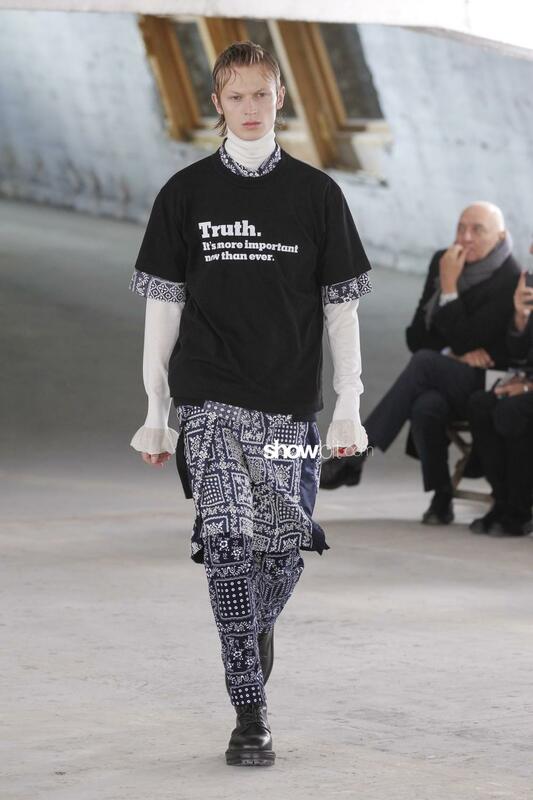 Originally worn in the 60’s as a political usage to show one’s own tribe belonging, the message on the T-shirt has converted into a way to communicate one’s purposes individually. 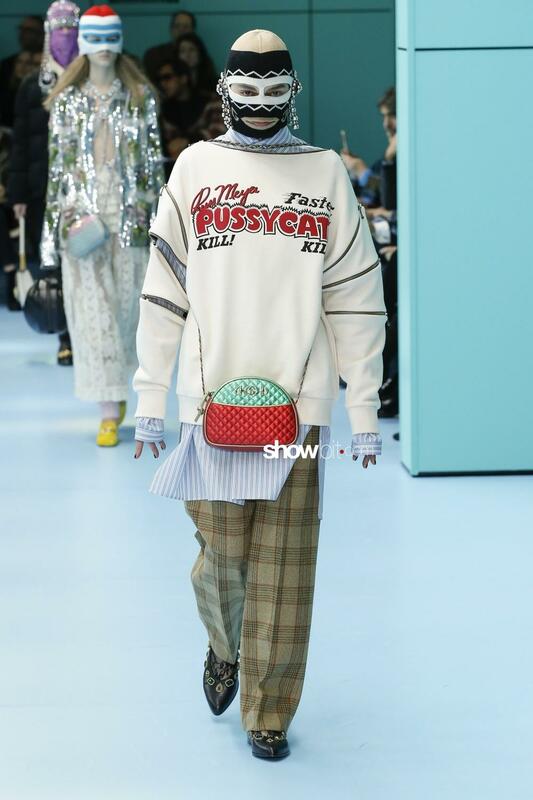 It is now unconceivable to wear a blank T-shirt; commercially unsellable and too mute and anonymous in the era of the social networks when the freedom of expression has gained ground so strongly. 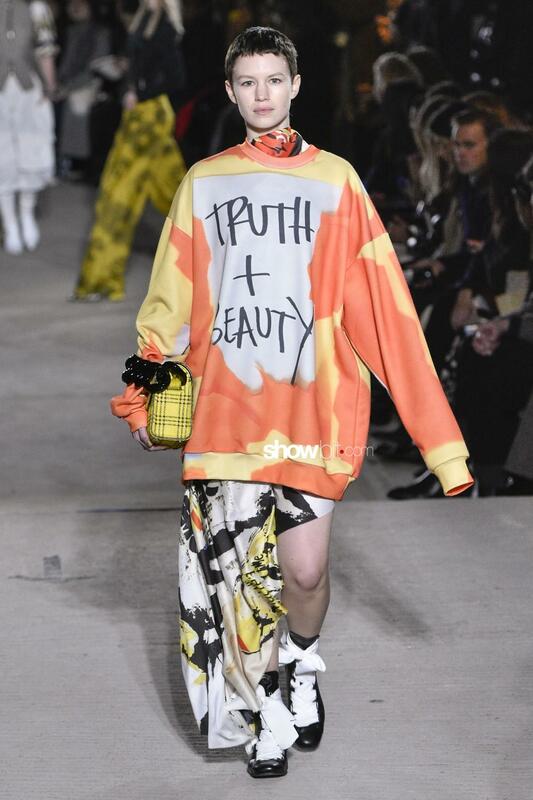 What is the message that we communicate is less important: it’s the activism that counts, put on an eye-catching screen that creates connections with other activists and shares the wearer’s emotional participation. 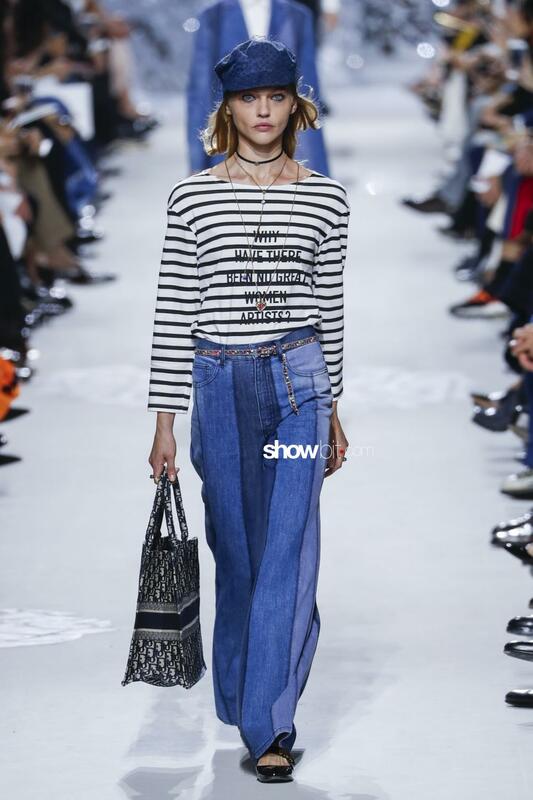 Wearing a T-shirt with message is definitely a more democratic way to communicate. 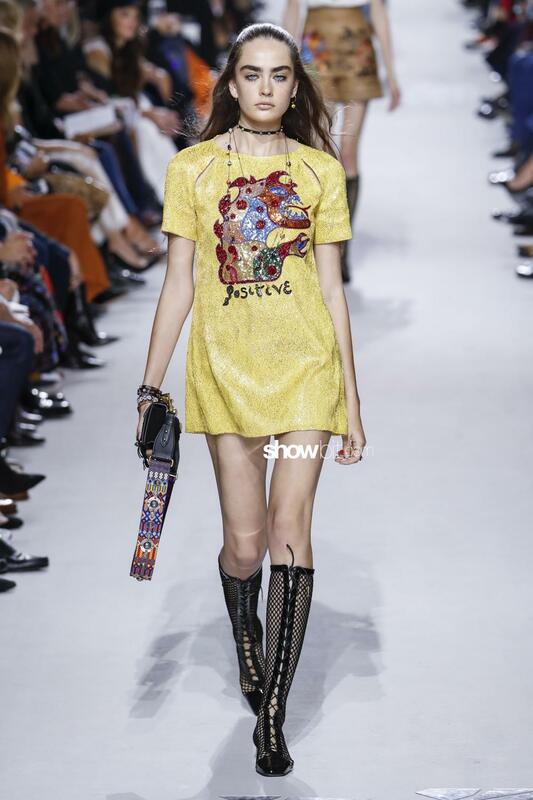 On the fashion catwalks, messages range about politics, equality, individualism, poetry and, last but not least, ecology. 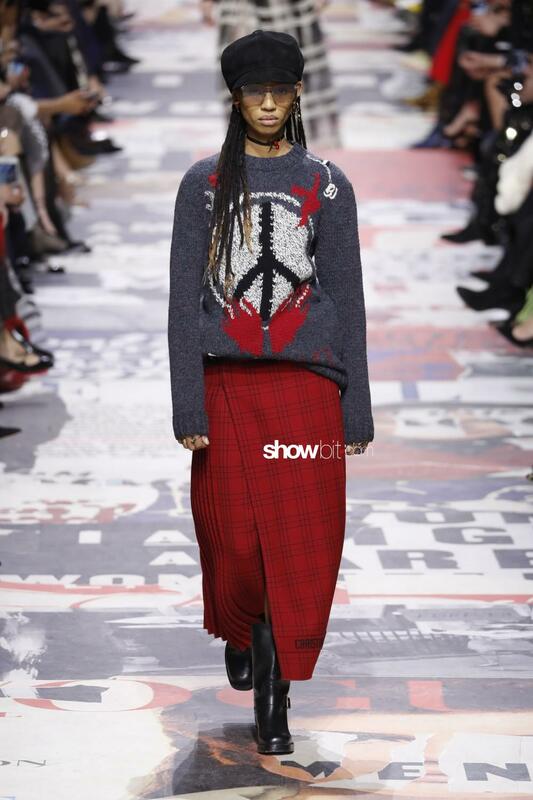 Maria Grazia Chiuri uses her fashion as a megaphone through which to transmit messages loud and clear. 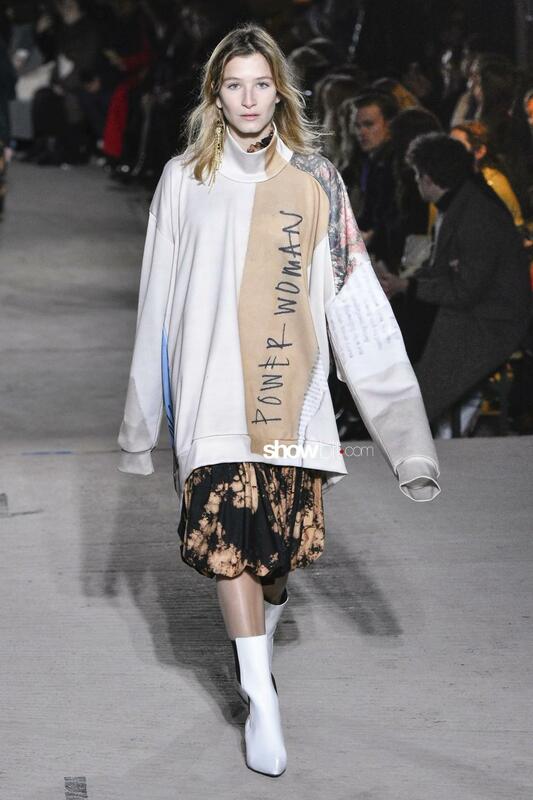 Her neo feminist commitment in the house of Dior couldn’t fall through the cracks when last season the T-shirts showcased messages in big letters as “We should all be feminists”, from the Nigerian writer Chimamanda Ngozi Adichie, and “Why have there been no great women artists?”, from Linda Nochlin’s 1971 essay. 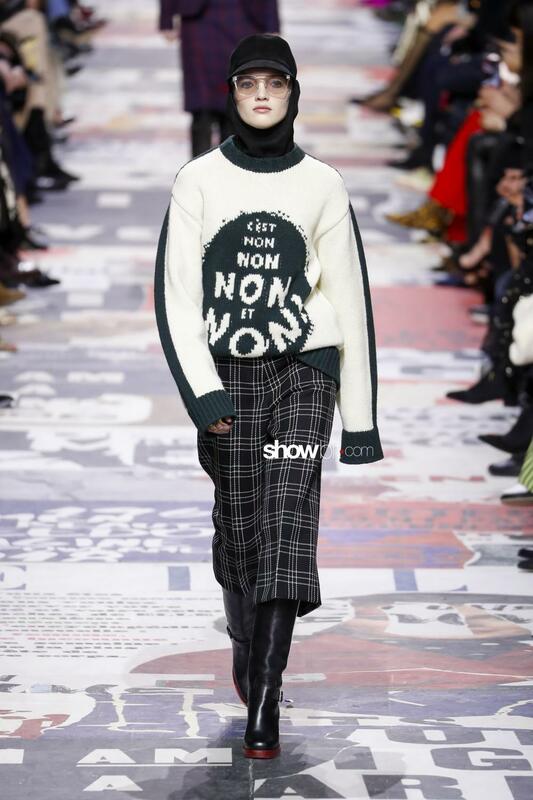 For Fall 2018, Chiuri’s commitment is more implicit and ambiguous in her “C’est non non non et non!”, leaving us the freedom to interpret the message accordingly. 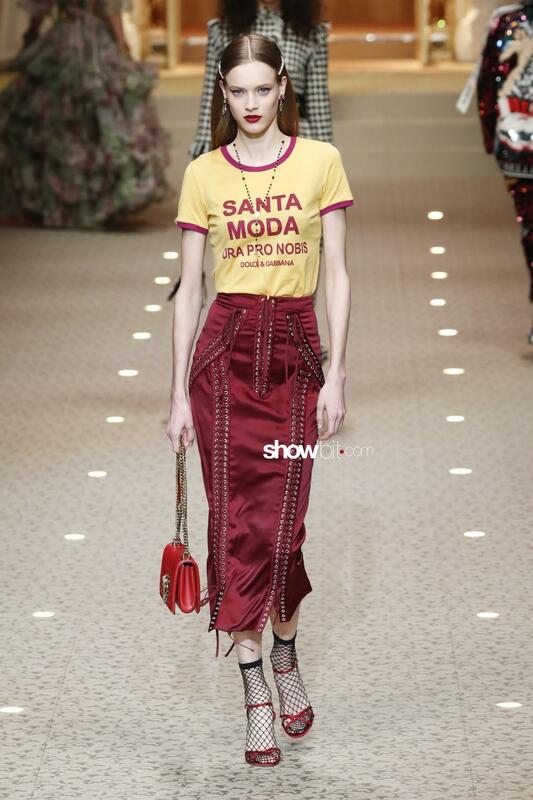 Dolce&Gabbana’s T-shirts are more of a brand’s propaganda that is combined with expressions like “Fashion Devotion”, “Santa Moda Ora Pro Nobis” and “Fashion Sinner”. 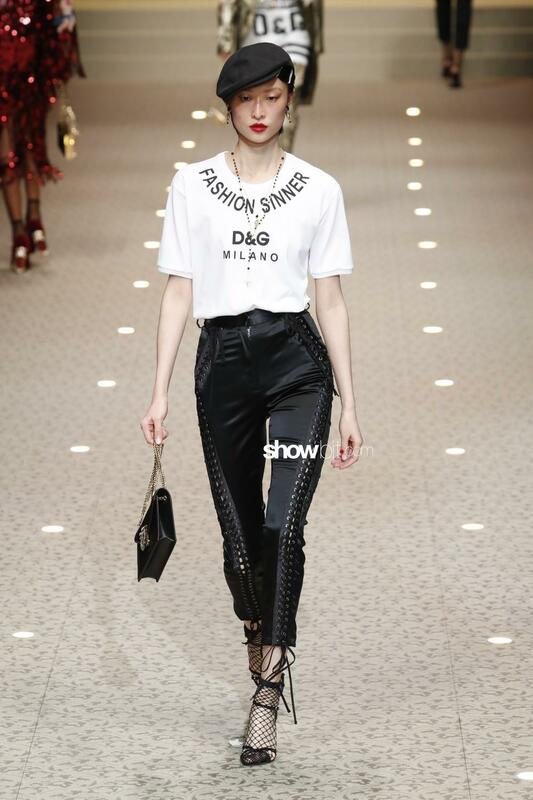 Take a look to our photogallery of some of the t-shirts with messages we saw on the Fall/Winter 2018 catwalks!